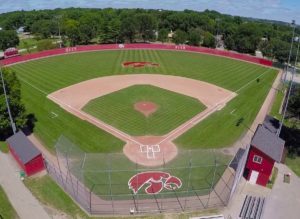 The #4 ranked City High Little Hawks will take on Linn-Mar Wednesday night at 7PM at Mercer Park! Come on out and support your Little Hawks!! !